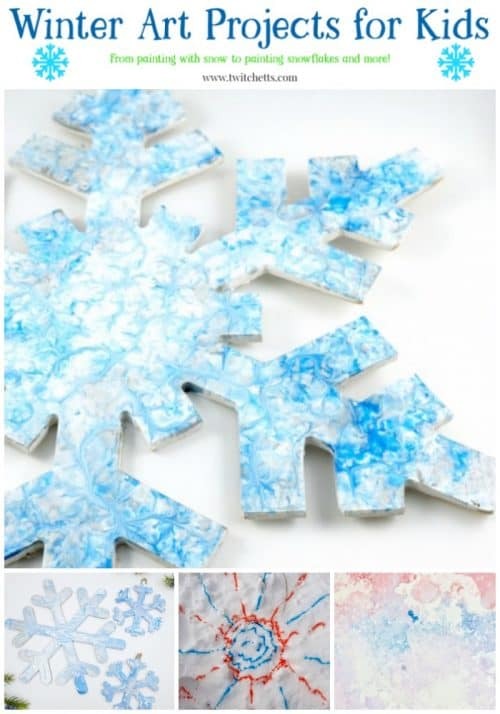 Create memorable winter art projects with these inspiring ideas! 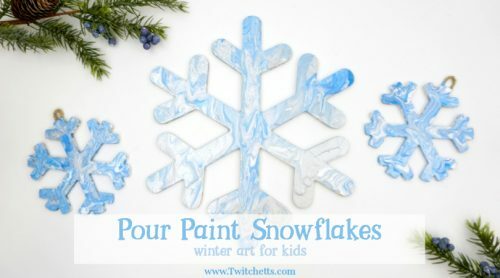 From painting in the snow to creatively painted snowflakes, there is something for all ages to enjoy! Winter is a fun time to explore art techniques. We love getting cozy with a bottle of paint and playing with new ideas. It’s also fun to see what you can create with the snow, before it melts…or as it melts! Disclosure: Some of the links on this page are “affiliate links.” This means if you click on the link and purchase the item, we will receive an affiliate commission. Thank you for your support! 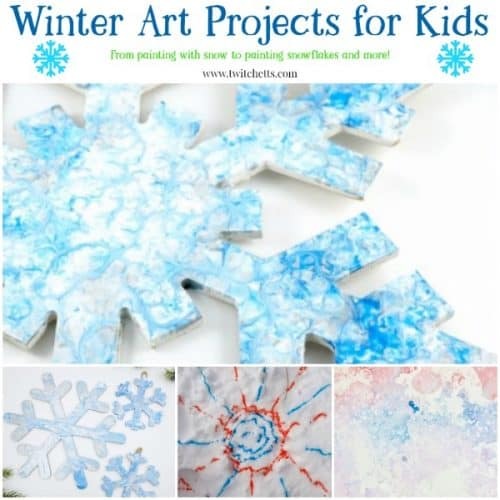 Here are our winter art projects for kids, both young and old. Which one will you create first? Shopping for that artistic kiddo? 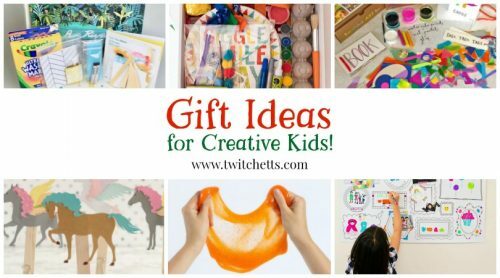 Get a gift as creative as they are! 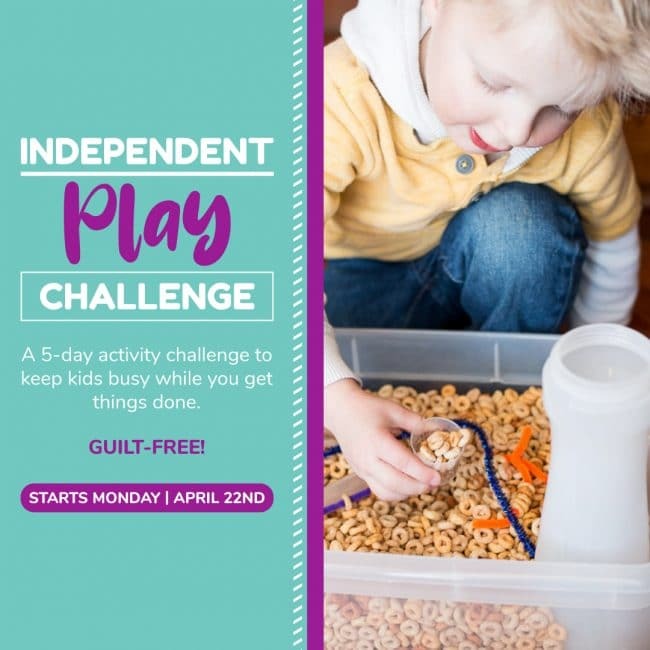 Pin This Page to your favorite Pinterest board! Want to see more? 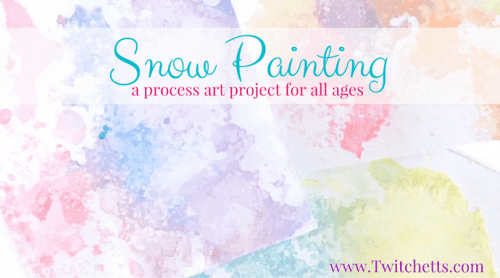 Click here to see all of our fun Art Projects for Kids! Do you want to get fun art and craft ideas and printables straight to your inbox? Sign up below to get all of the latest from Twitchetts!